The Gleghorne brothers are the epitome of hockey's sibling rivalry. BHUBANESWAR: Brothers Mark and Paul Gleghorne are to hockey what Ed and Dom Joyce are to cricket, with a common Ireland and England connection. While Ed is a more famous name having played cricket for both Ireland and England, Dom represented Ireland in only three One-Day Internationals. Similarly, in hockey the more ambitious Mark shifted allegiance to England in 2008 and had to serve a cooling-off period for three years before being eligible to represent his adopted country. Paul, on the other hand, stayed loyal to his native country. 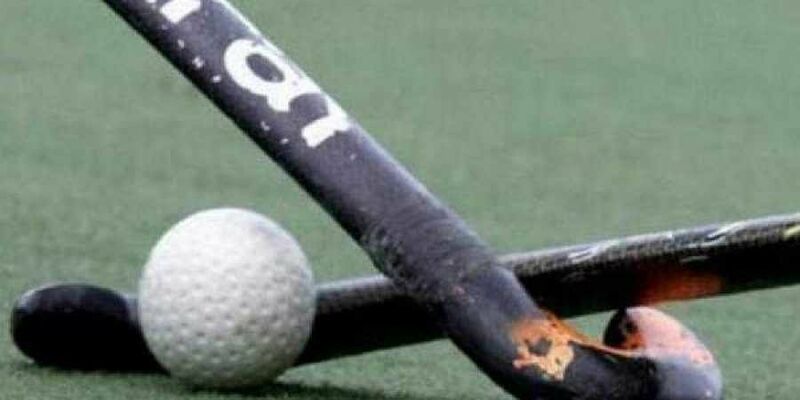 On Friday, one of the brothers - Paul - was left heartbroken after his elder brother Mark scored late for England to sent Ireland packing from the ongoing men's hockey World Cup with a 4-2 result in a must-win final Pool B match. For Mark, it was business as usual and emotions hardly had any place on the turf. "It was a bloody tough match. It was an excellent game from both sides. It was end-to-end stuff. A draw would have been fine for both teams but it's very dangerous and so we went for the kill," Mark told PTI when asked about the match. A draw between England and Ireland would have secured both the teams' place in the cross-overs, leaving China out of the tournament. Mark is also disappointed that his younger brother is going home early. "Yeah (I'm disappointed for Paul). Ireland is a very good team but World Cup throws up funny results. I am really disappointed for him," said the 33-year-old striker, who made his debut for England in 2011 after having served a three-year cooling-off period. "He (Paul) is obviously going to be pretty disappointed. But I want to achieve something here just for myself and my teammates. I have got a responsibility just to play for my team and myself," Mark added. While Mark has 233 international caps in total (105 with England, 80 for Ireland and rest with Great Britain), Paul's 218 caps are with Ireland. Hailing from Antrim in Nothern Ireland, the Gleghorne brothers lived hockey from childhood and played the game together for their native club back home. But Mark felt Great Britain would give him better opportunities to succeed at Olympics and world level. Mark was in the scheme of things for the 2012 London Olympics but, as luck would have it, he failed to make the cut because of an injury. Paul saw his dream come true when Ireland qualified for the 20016 Rio Games for the first time in Olympics' 108-year-old history. "I came from Northern Ireland so I had the option of changing sides easily. I don't regret my decision (of shifting loyalty)," Mark said. "We used to play for the same club but now I live in England and he lives in Ireland. We grew up in Antrim and played for Antrim. We are only two years apart so we are pretty close. We share a lot of experiences," he added.